Deer Park Commons Condominium Association, Inc. 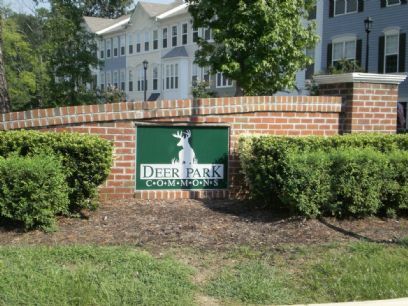 Deer Park Commons is a 38-unit condo community located in Newport News, VA. Looking to buy or sell a home? Visit www.abbittrealty.com to learn how we can help. Abbitt Management, LLC is an equal housing opportunity management company.